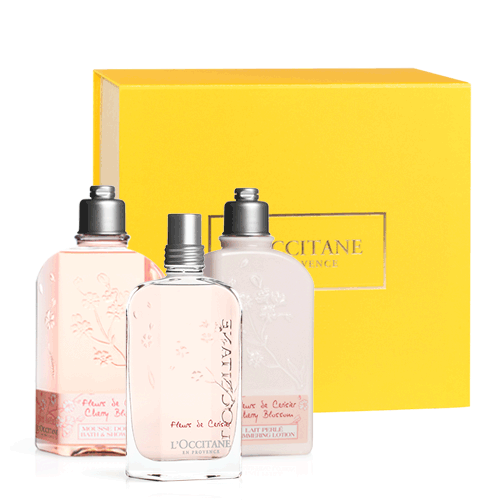 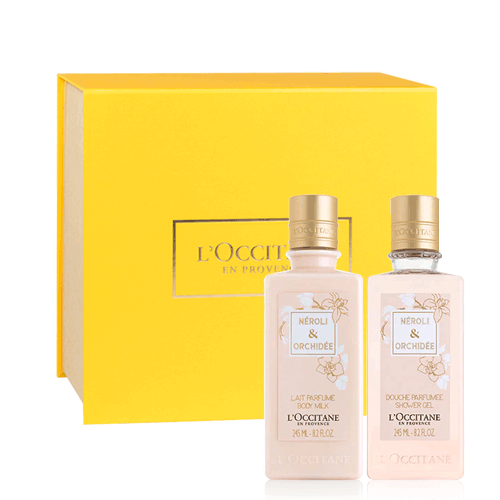 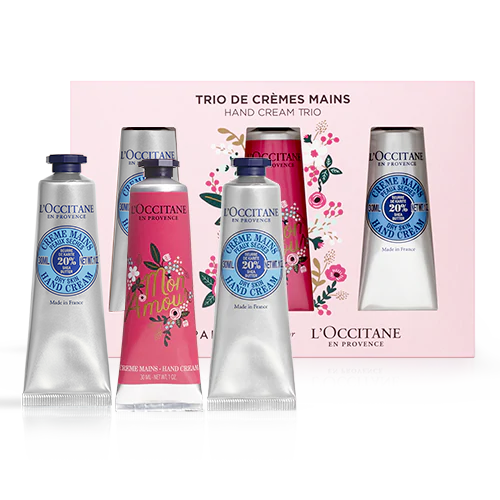 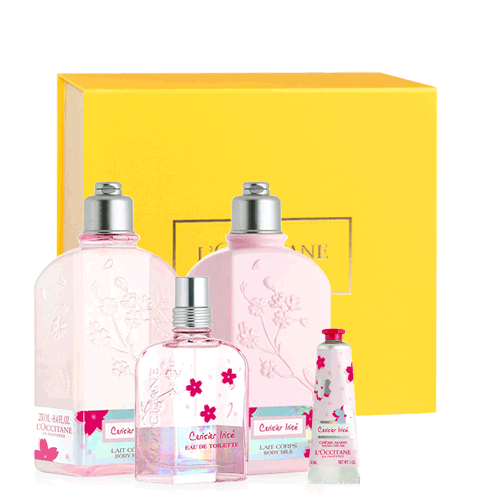 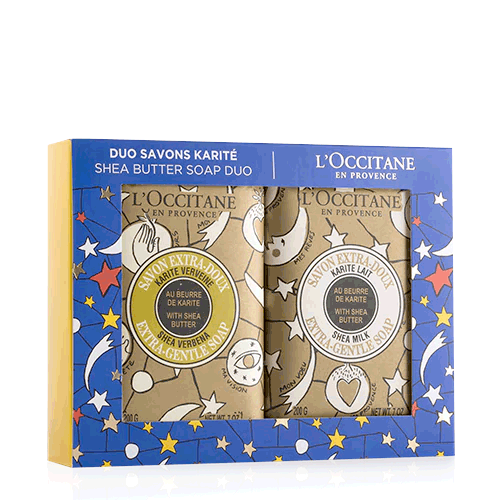 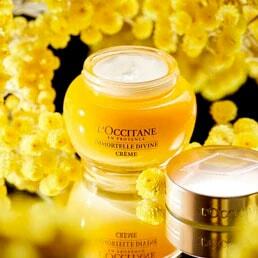 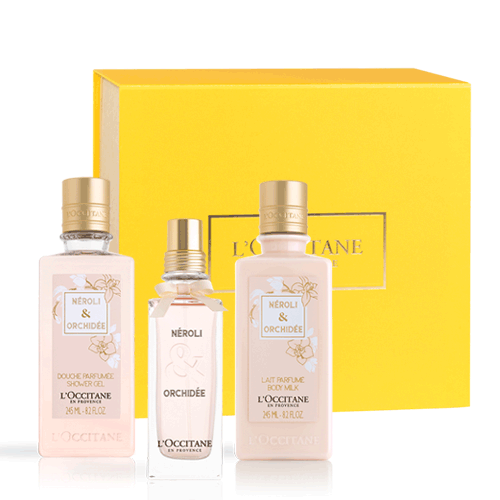 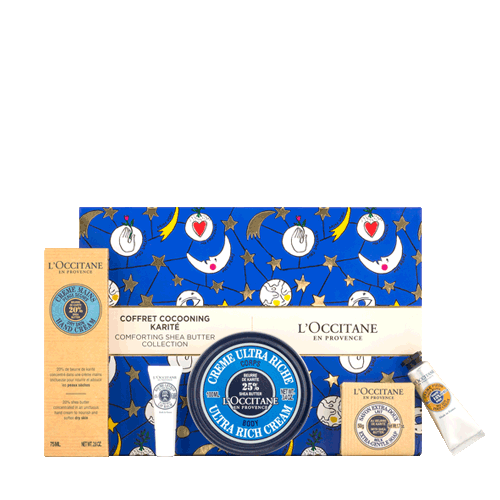 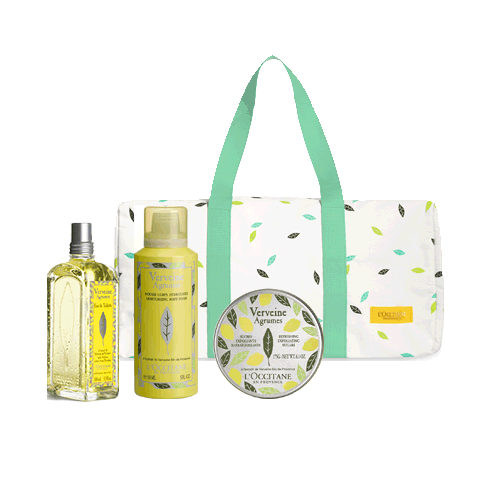 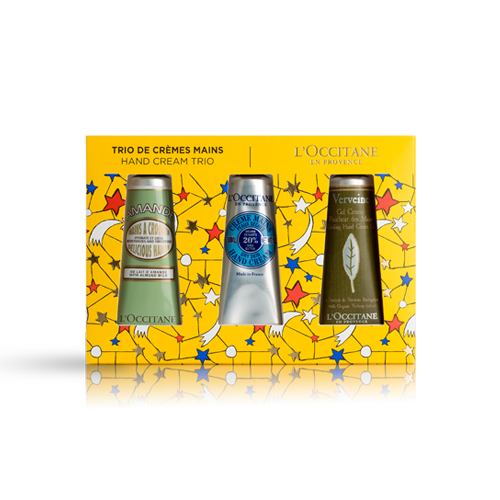 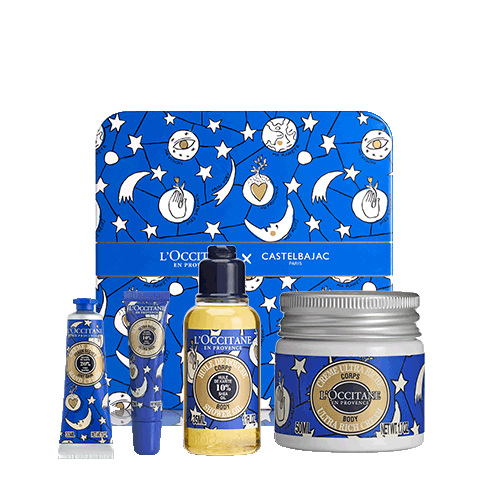 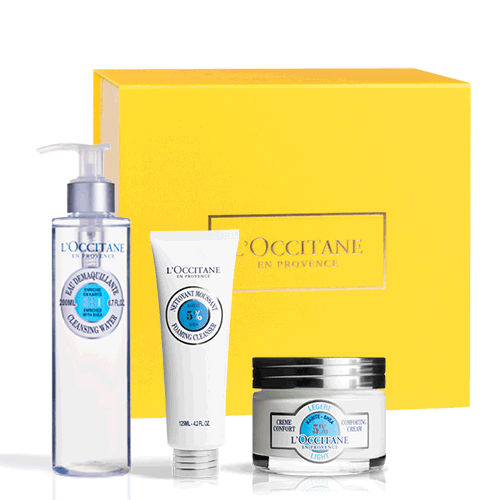 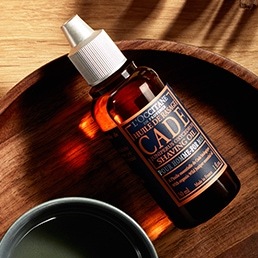 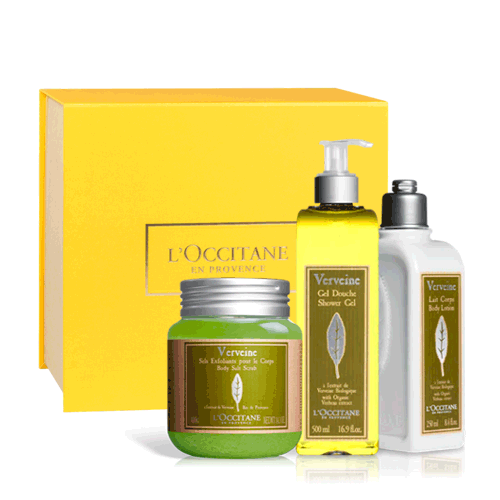 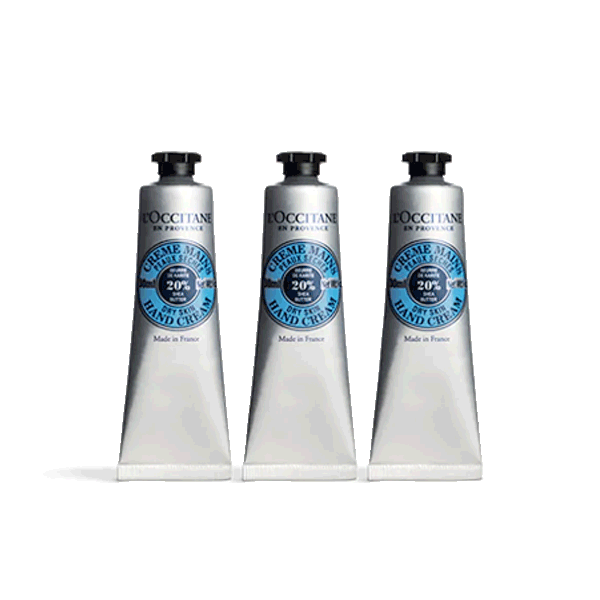 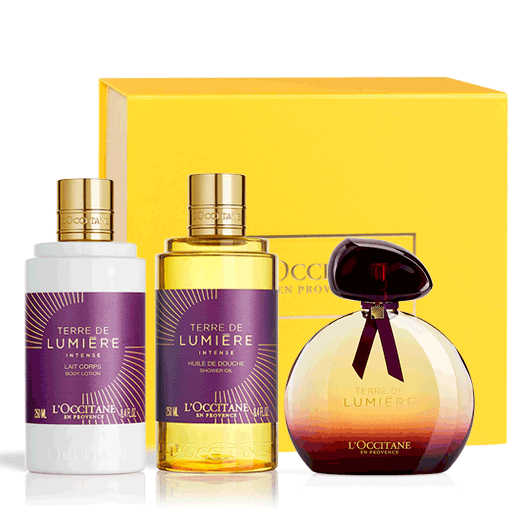 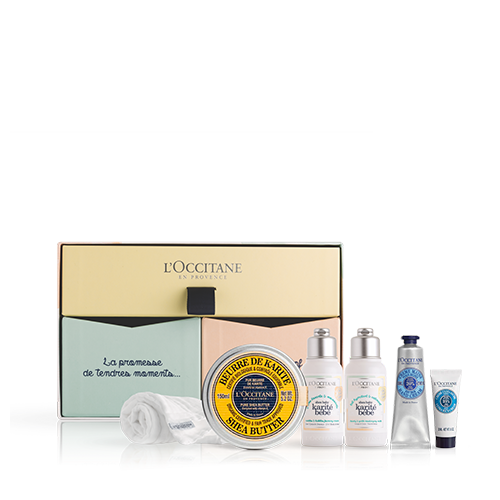 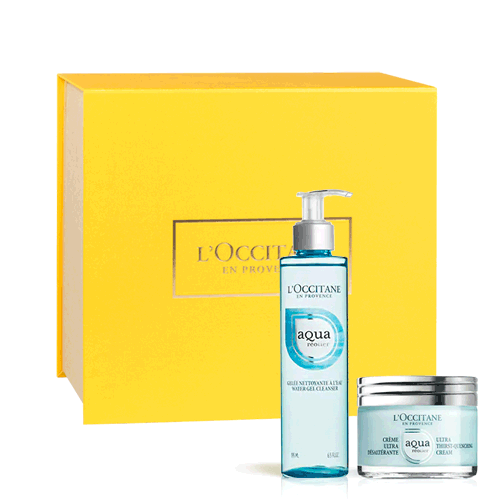 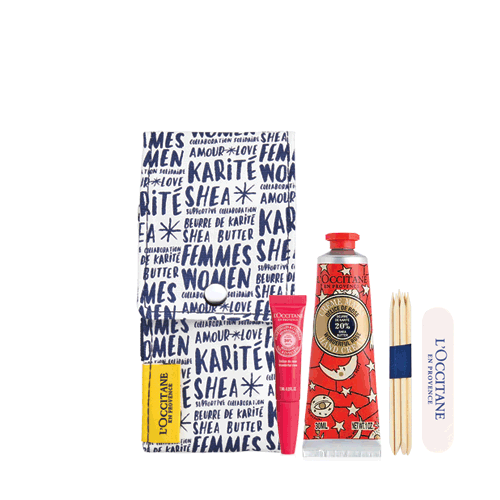 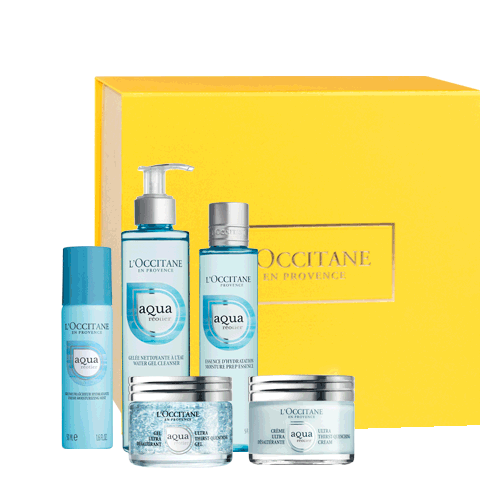 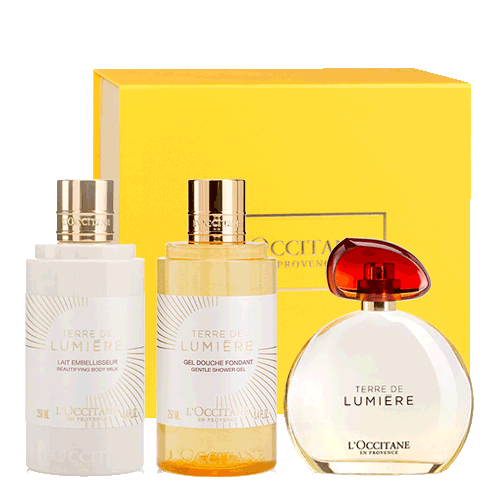 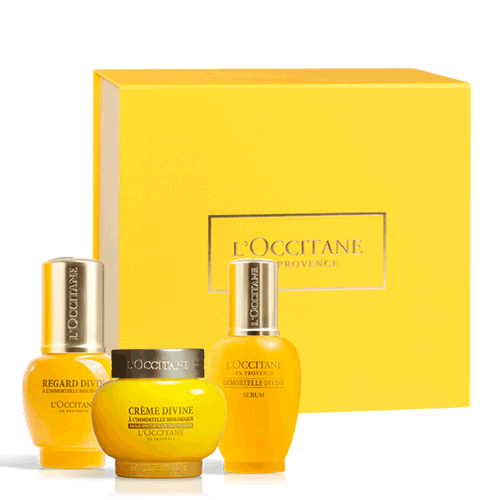 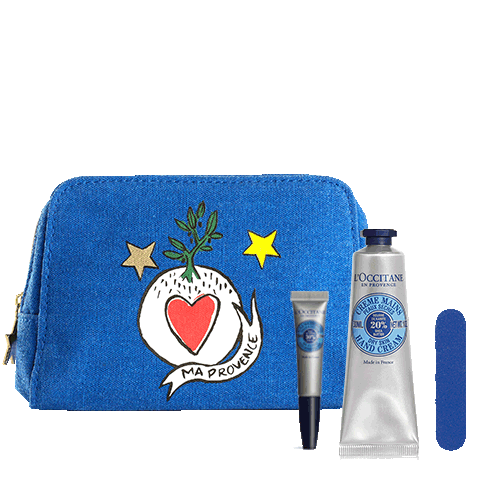 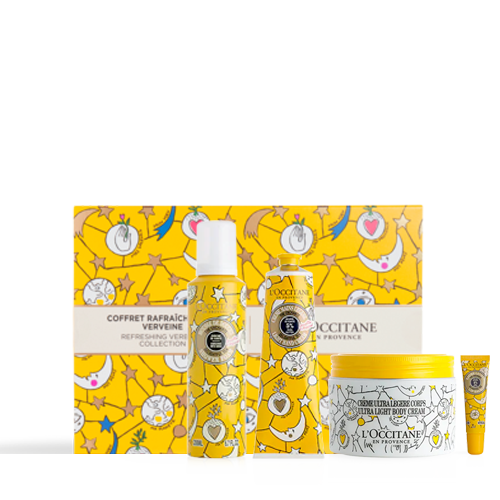 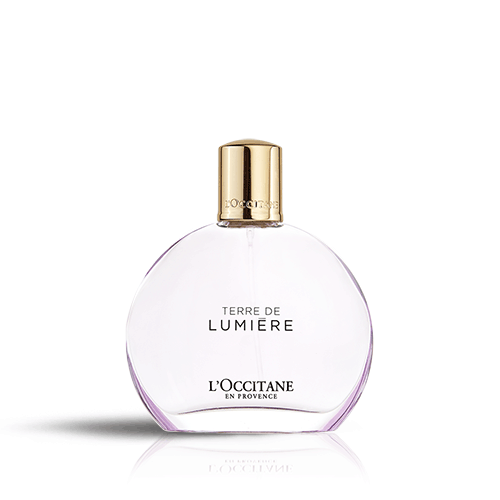 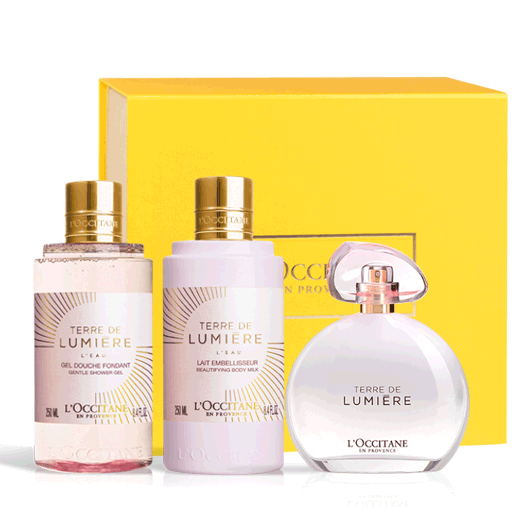 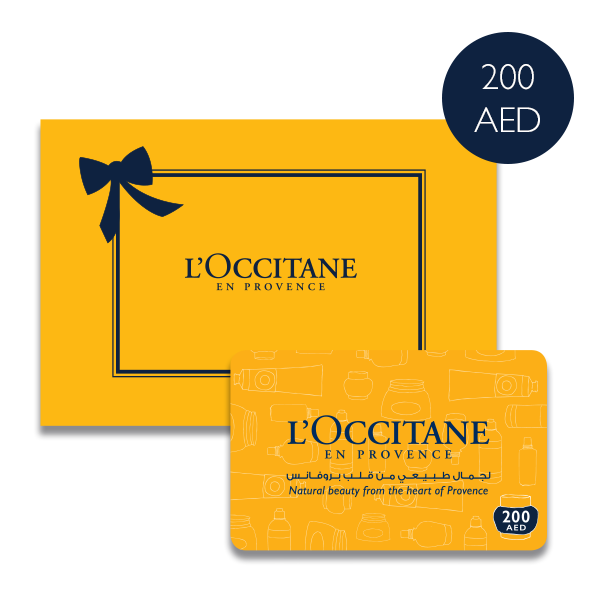 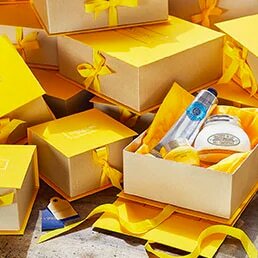 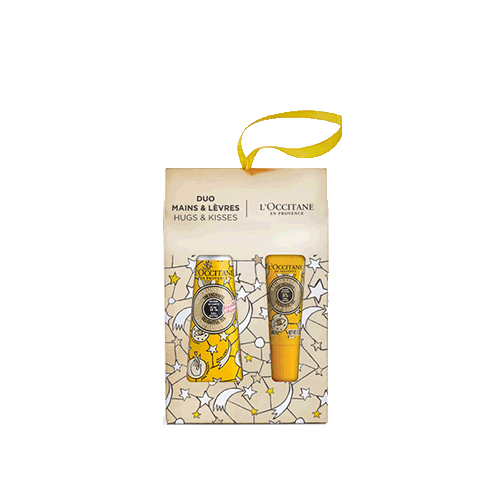 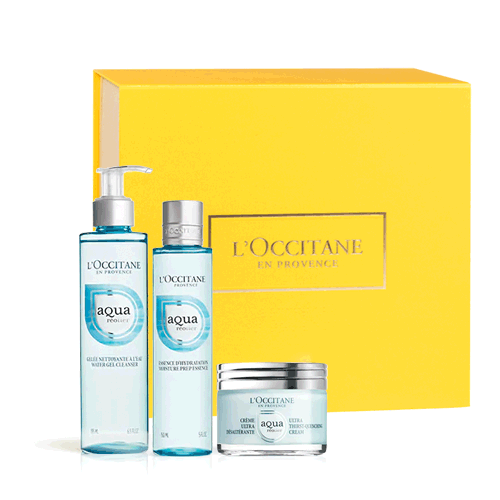 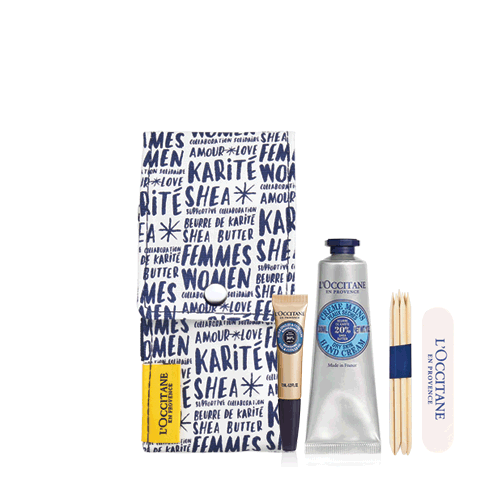 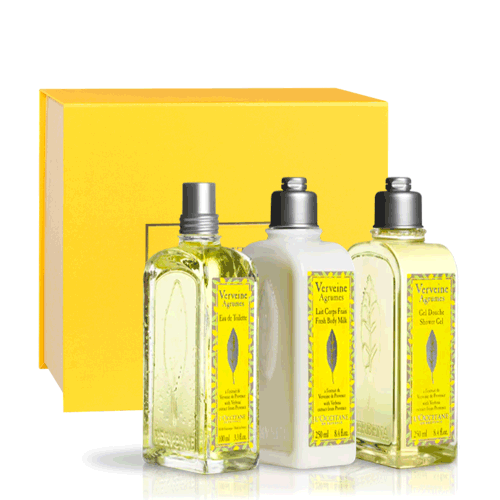 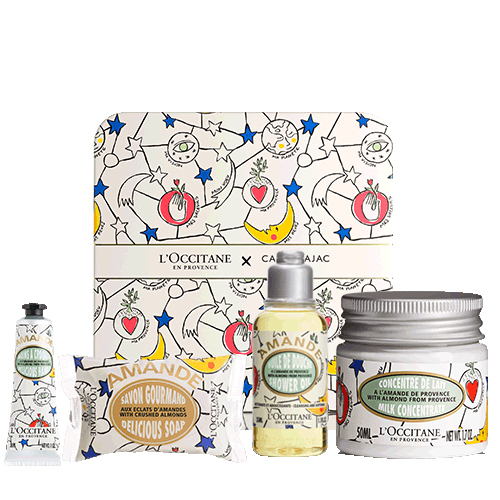 Show her you care with our L'OCCITANE beauty gifts for women. 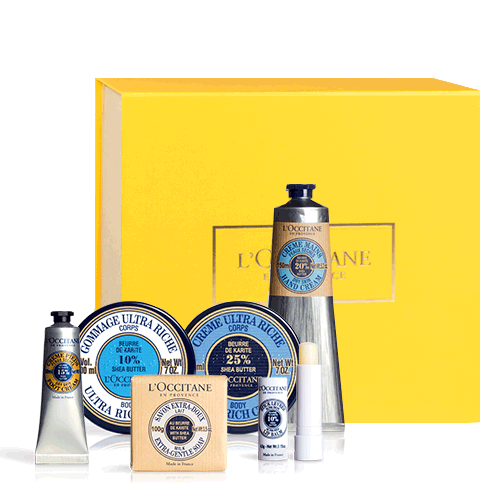 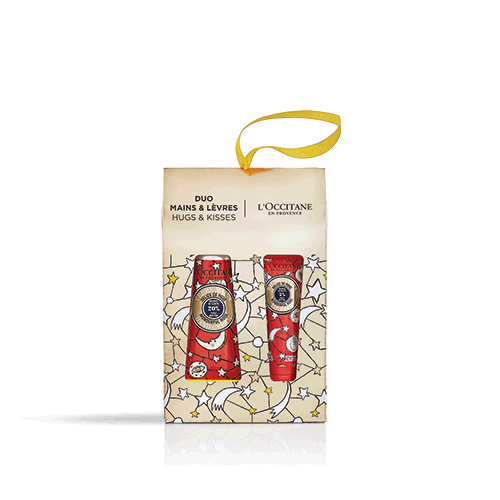 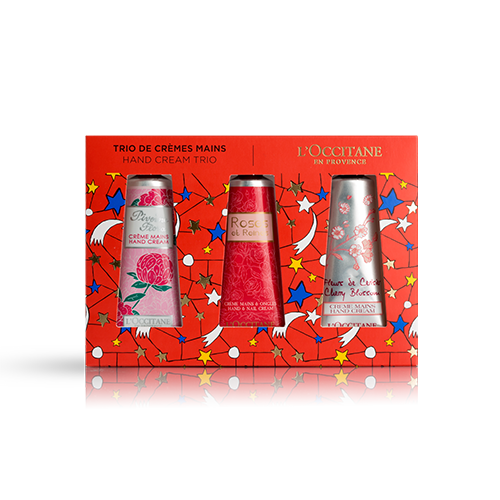 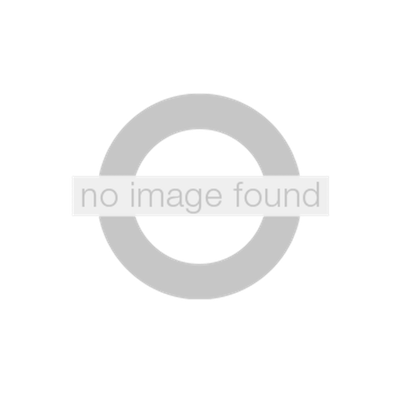 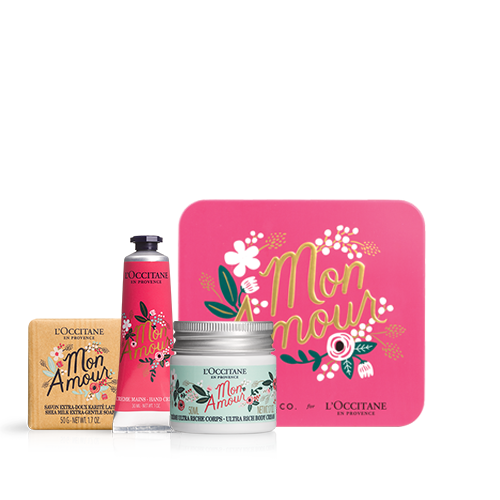 Our gift ideas include fragrance gift sets, luxury hand cream and soap gift sets. 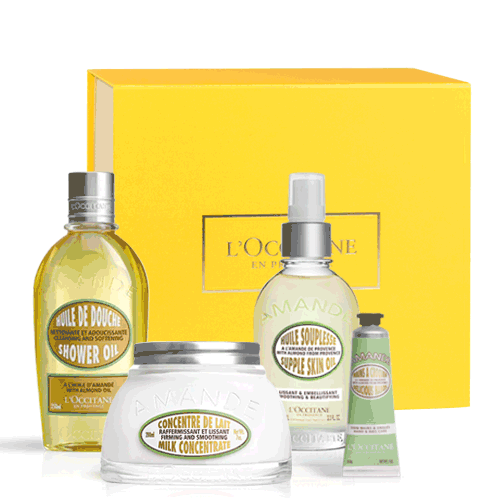 Choose your perfect gifts from collections including Almond, Lavender, Shea Butter and the new Collection de Grasse. 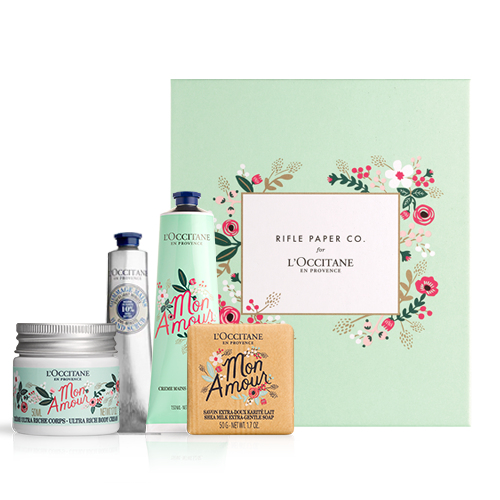 Choose from composed sets, or create your own gift and take advantage of the complimentary gift wrapping options available with every order.